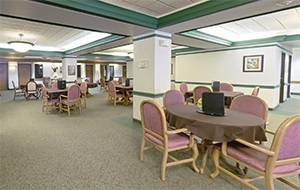 Eventide Fairmont is located in a beautiful historic landmark building near downtown Moorhead. 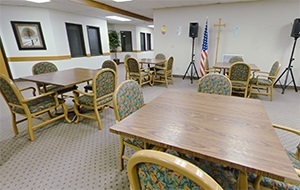 The inviting interior exudes warmth and charm, yet offers the comfort, safety and convenience of modern senior living design. Step inside and you’ll see the ideal combination of independence and convenient services, where residents enjoy their own private apartment amidst great neighbors and access to dining and activity options. 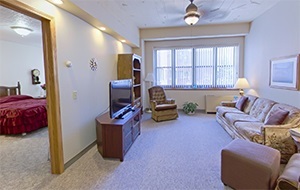 It’s easier, healthier living, where services are tailored to the needs of each resident. 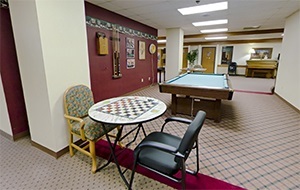 Fairmont offers Assisted Living and Memory Care apartments.Please call (218) 233-8022 for a tour or questions.